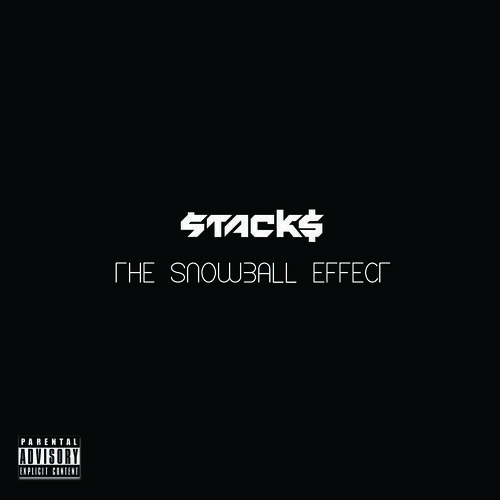 Miami-based rapper Stack$ has released Getaway, the first single off his forthcoming mixtape, The Snowball Effect. With production by Scott Storch, the track features Nelly Furtado who is no stranger to hip-hop collaborations. The Snowball Effect is now available for sale and digital download, and it includes collaborations with Pleasure P, Urban Mystic, Nu Jerzey Devil and Charlemagne The God.